Lifeline Air and Train Ambulance Services Pvt. Ltd is a leading pioneer air and train ambulance service provider company based in Patna. We have been transporting patient across the globe by charter aircraft, commercial flights; train and road ambulance. We have highly dedicated and devoted team, while we provide quick and on-call assistance to provide quick patient transportation facilities. 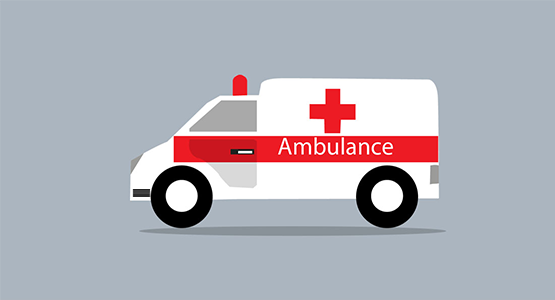 We provide very affordable medical transport services, our price guarantee assures that family member or the patient will receive competitive pricing on our all transportation services including air ambulance, train ambulance, and road ambulance. We have a wide connection with Indian and another embassy so that you will not face any kind of issues while transporting a patient from one country to another country, while we have also strong working relationships with top hospitals in India. We provide all medical care during the transportation . We provide highly extensive aircraft which is specifically dedicated for evacuation of those critical patients who belongs to remote mountain areas. We safely pick those patients in order to shift them to any city in India with excellent medical facilities. Such coordination, facilities, and our duty facilitate the highest level of service combined with the very best medical treatment possible at an economical price. To be the leading air ambulance service provider company of India, Committed to providing our customers with the best possible service.